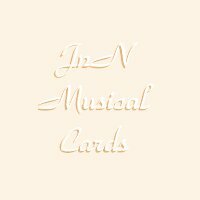 Music City, WWW has it's own greeting card shop so that guests can send a musical postcard to their internet friends. This cardshop is managed and maintained by the webmasters of the Music City WWW and the Muse's Music Hall, John Langford and Nannette Blixt, respectively. Any comments and feedback would be highly appreciated.